Get healthier, nourished skin with P.O.Care Aloe Face Mask. It makes the skin soft and is easily absorbed. Made of concentrated Aloe Vera gel, it helps strengthen the skin and tighten its pores gently, while whitening the face, keeping skin soft and moisturized. It helps to protect, hydrate and refine skin tone. Aloe Vera is also an excellent treatment for skin conditions such as burns and eczema. 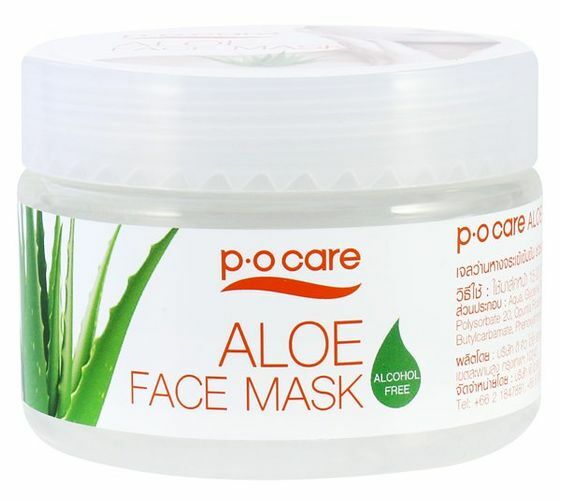 Alternatively, you can also find many more products from the P.O Care Aloe Face Mask range.